Most people think of planting flowers or herbs and possibly painting or adding patio furniture when they consider backyard projects. 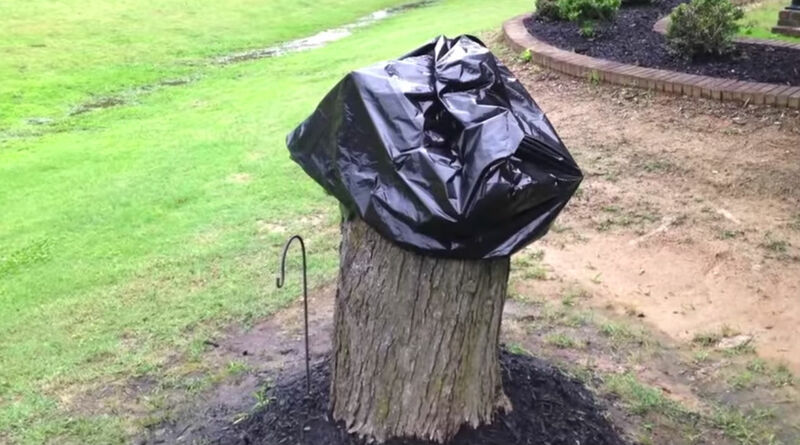 This couple instead decided to complete something a little more creative when they tackled their own yard project, and hide an ugly tree stump in their yard in the process. Tree stumps are an eyesore for any yard, so this couple turned it into a cute, tiny home that really adds a creative touch to their yard. Check out the video below to see the tree stump house.